We’re fortunate enough as a company to be in a position where we are able to donate time to causes we believe in. To causes we feel good about working on during and after our regular work hours. Below are the three initiatives Leverage Marketing has been involved with. 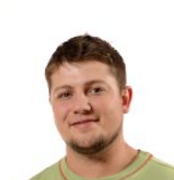 OWP stands to help so many people but only if people know that a program like this exists. Leverage Marketing put their expertise to work to put together a tremendous online marketing plan for us so our mission can reach as many people as possible. **Operation Warrior’s Path has undergone some changes over the years since we worked on it. Some of the people involved and even the website have changed but the message and cause remain. Below is information about how we worked with OWP at its inception. With our new website we’re able to quickly and easily update our events, receive donations, and highlight more of our programs. The more eyeballs and hearts we can reach, the more kids and dads that we can positively affect. Our website gets us one step closer achieving the goal of ProPops: have a positive impact on our nation. 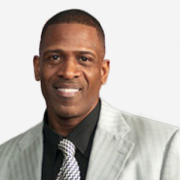 Dwyane Wade, Sr.CEO & Founder, ProPops Foundation, Inc.
Too many men are not active in their children’s lives. 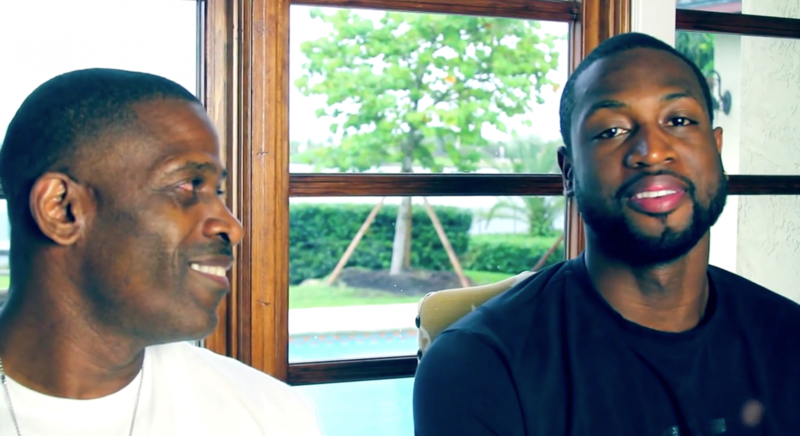 Dwyane Wade Sr. and his ProPops Foundation have been working to change this by providing fathers and youth access to tools, resources and mentoring that will enable them to grow and fulfill a greater purpose. ProPops now has chapters in Chicago, IL, Los Angeles, CA, Milwaukee, WI and Miami, FL and is looking to launch chapters in Atlanta, GA, Washington, DC and Charlotte, NC. 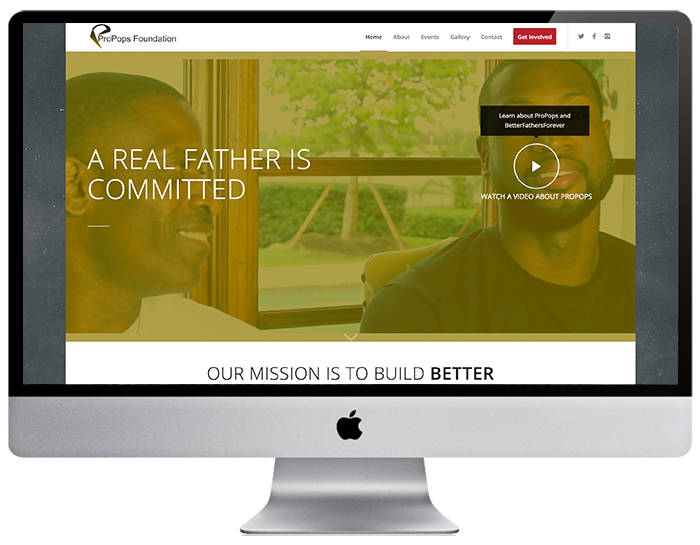 Leverage Marketing got involved to help further the cause by creating a new website for the organization to act as an improved platform in which to tell the story of ProPops and to increase donations so ProPops can positively affect even more lives. Learn more at propopsusa.com. Leverage built a site for me from scratch so I’d have one place where people interested in my story could go to find information about me. 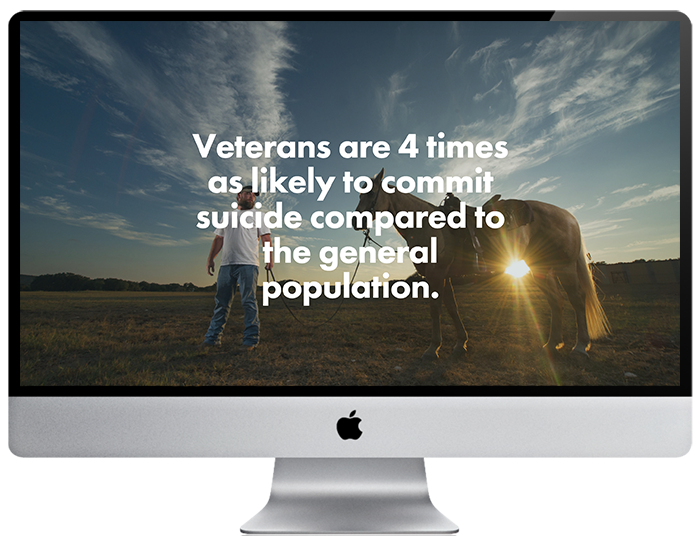 My goal is to raise awareness for causes I feel are especially worthy and to help other veterans find healthy ways to deal with acclimating to civilian life. We met Nate just before kickoff at the Veteran’s Day game between UT and W. Virginia in November 2014. Bob was there supporting his dear friend, U.S. Army Veteran and UT Alum Class of ’67, Bill Puckett on what would turn out to be Bill’s final trip to Austin. Through friends of old and new, we were able to get Bill onto the field where he and Bob met Nate. 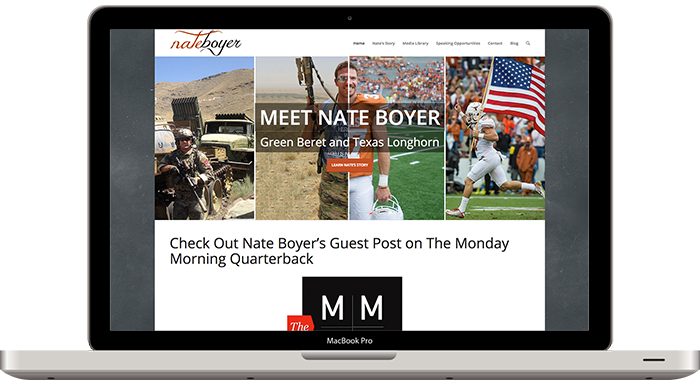 Nate instantly made a mark on Bob and Leverage was soon introduced to create a web presence for Nate to reach a wider audience with his message of Post Traumatic Growth and his fight to help veterans with PTSD. 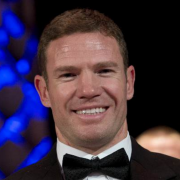 You can learn more about Nate’s amazing story and the various causes he’s involved with at nateboyer.com. Have a good cause you’d like us to know about? Let’s talk about your non-profit or your for-profit. If you have an in-kind request you’d like Leverage Marketing to be a part of, let us know and we’ll see what we can do. Also, please note that, though we look at every request, a response may not be granted.